The EMR Software or Electronic Medical Record Software helps healthcare centres and practitioners eradicate needless paperwork. It, in turn, improves clinical productivity and offers enhanced care to the patients. Due to its exceptional flexibility, it helps in creating, managing and maintaining health records for the entire patient base. In short, it helps doctors to practice medicine more efficiently and more leading to better patient care. 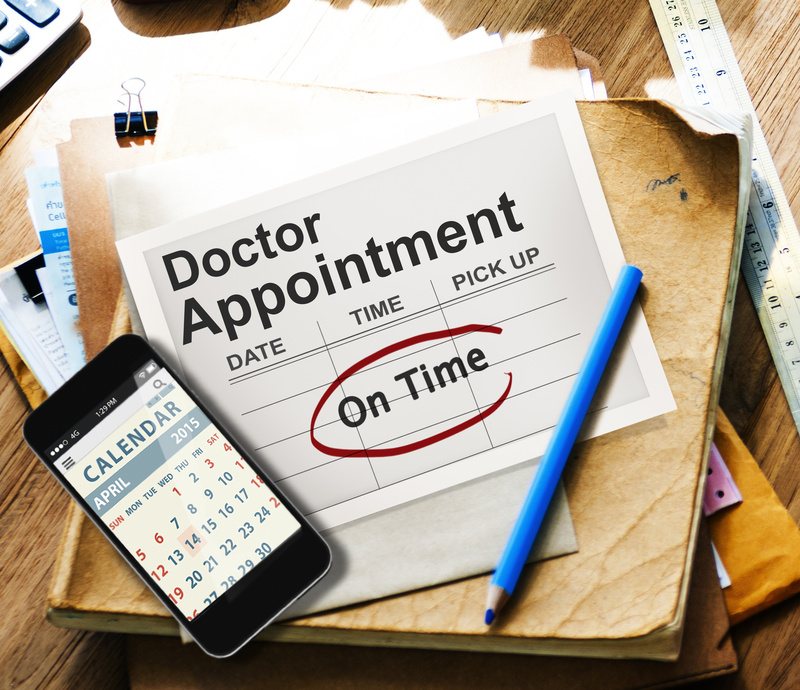 While the Basic EMR allows performing clinical documentation and e-prescribing, the Practice Management system includes features like appointment scheduling, lab management, billing, and also intra-office messaging. While EMR is already designed, many specialists in a particular field and thus might want to get the system custom designed, which is known as specific or speciality EMR. It delivers immense flexibility, on speciality, and integrating management system. Offers improved treatment and diagnosis to the patient. Faster decision making and assignment of medical professionals. More accuracy and efficiency in processing billing. Privacy and personal security are given prime importance. Health care centres can rely on EMR for a paperless environment, improves workflow and to boost productivity. It is a boon in the area of health care and offers both doctors and patients immense convenience. In short it bridges the gap between the patient and the doctor. Due to the features, it is possible to improve revenue by performing and concentrating on various other jobs rather than referring patients. Reduction in data entry saves time and helps and hence helps in analysing physiological reports. How to Find the Right Gynaecologist?